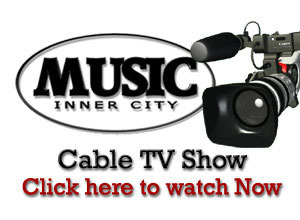 Seattle, Washington based “Music Inner City TV” webcast. From Los Angeles and the 2018 Pre-NAACP Awards red carpet. Hosted by Brianna Michelle Redman. Interviews and of course hot hip-hop/r&b and pop music videos many I am SURE you have not seen. Next PostI Do Not Care About The NHL In Seattle! I Want The NBA! !